This morning I learned Warner Bros. is moving forward on the long-rumored Booster Gold movie. It looks like one of the creative minds behind TV's Arrow/Flash universe is heading up the movie. 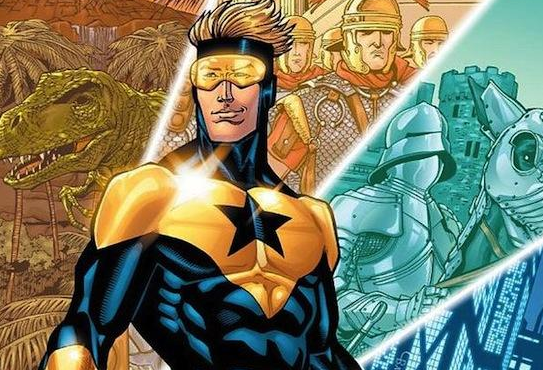 Producer Greg Berlanti dropped the news about the big screen debut of Booster Gold, but details are still sketchy at this point.